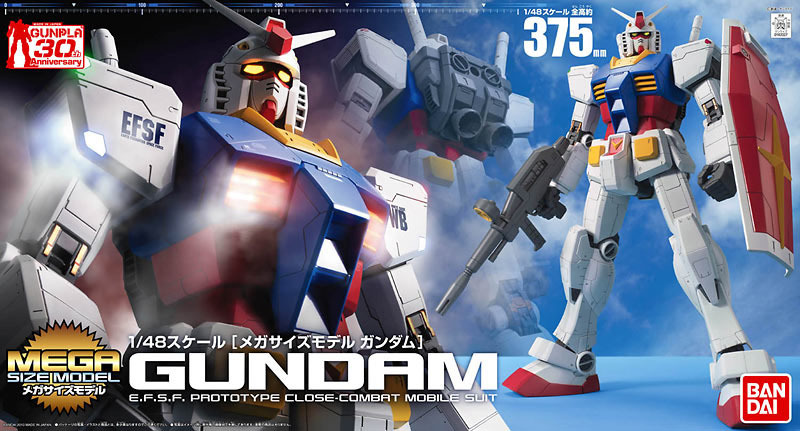 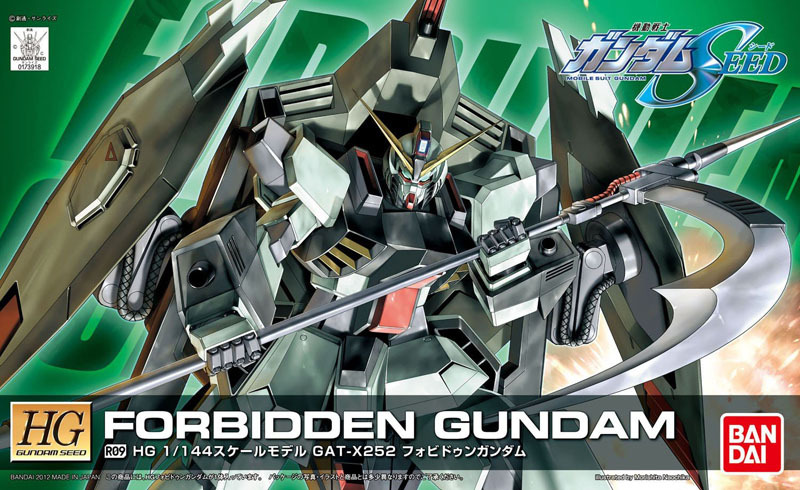 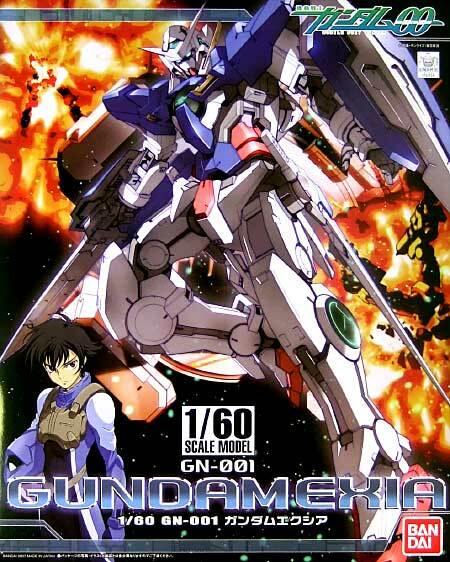 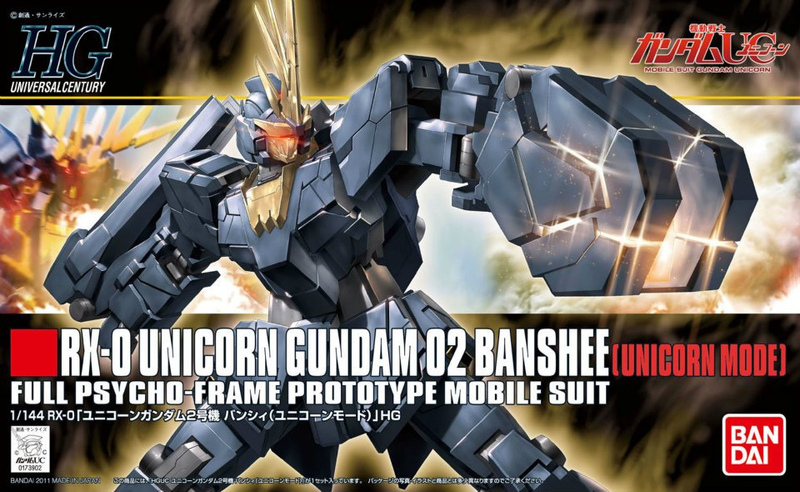 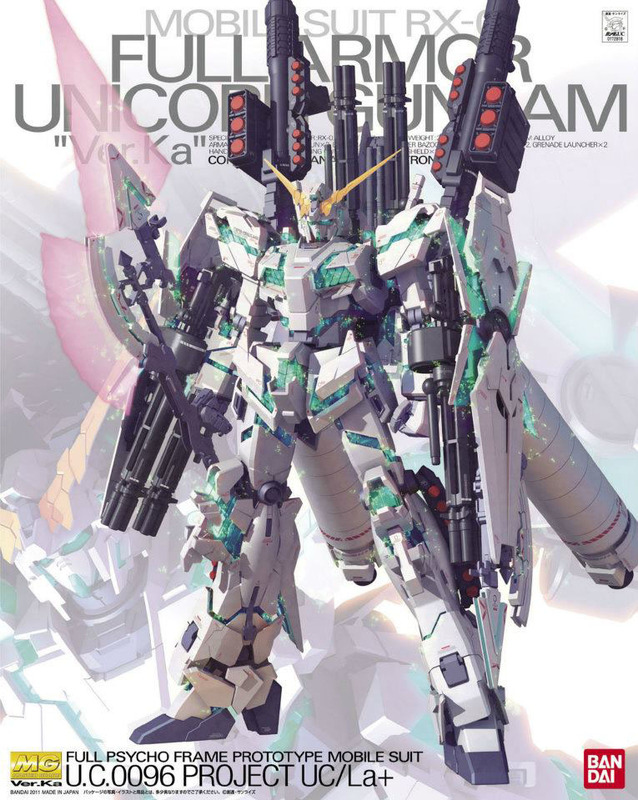 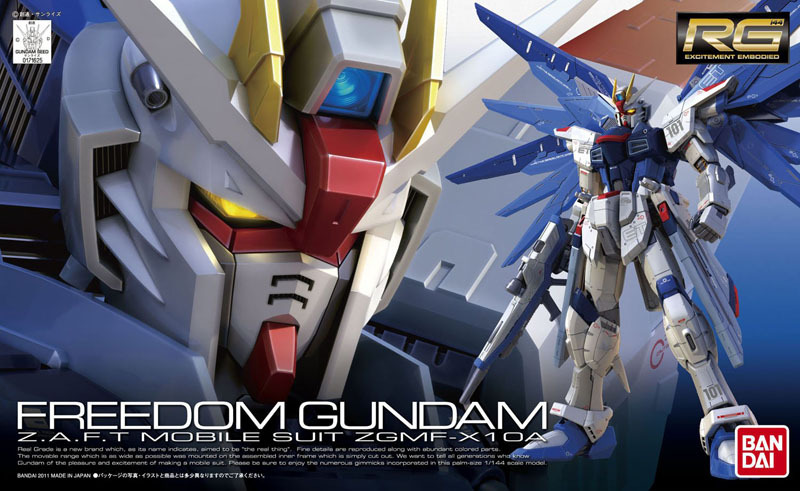 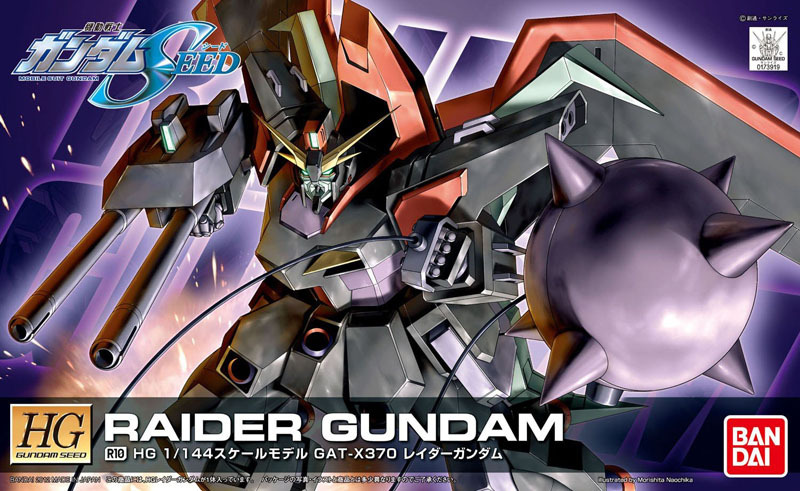 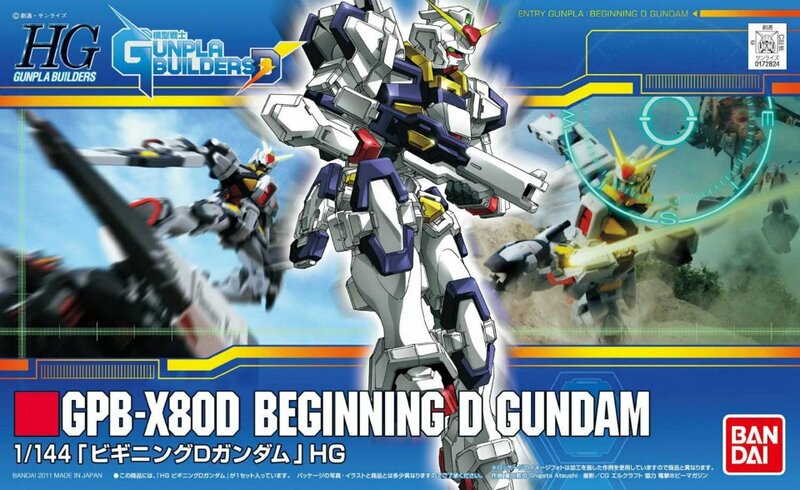 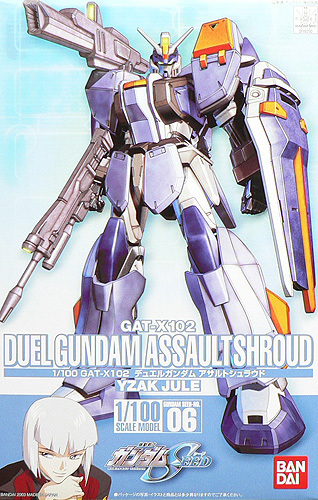 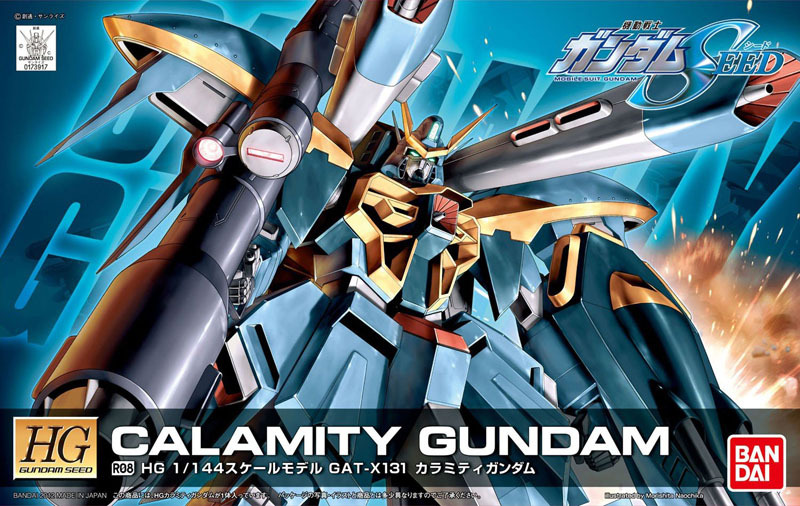 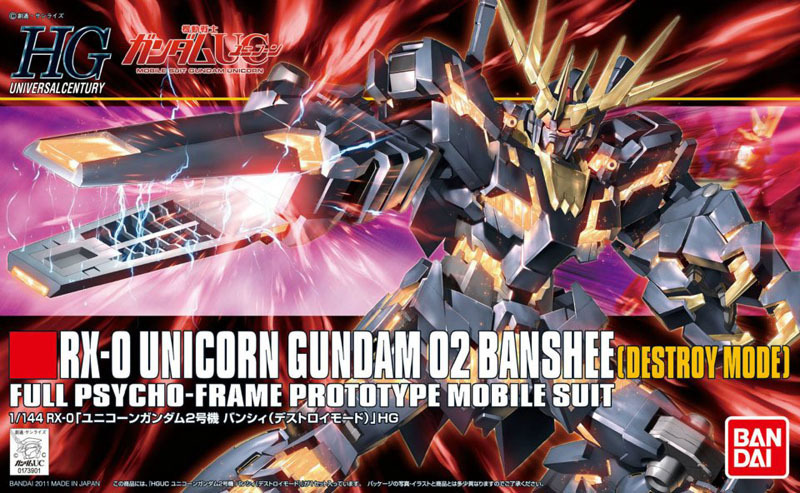 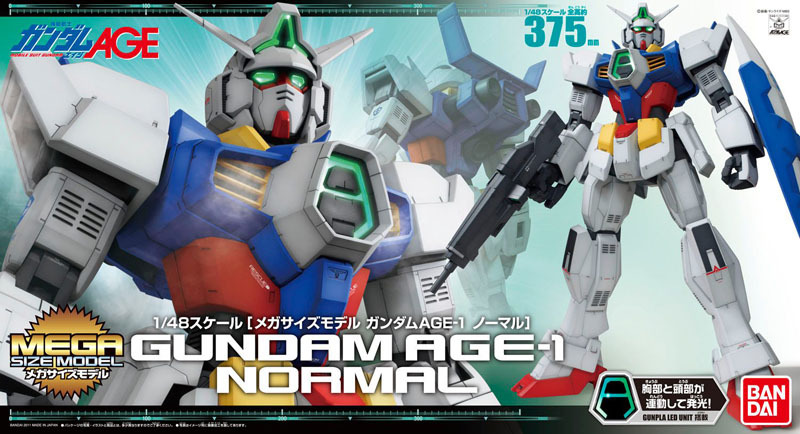 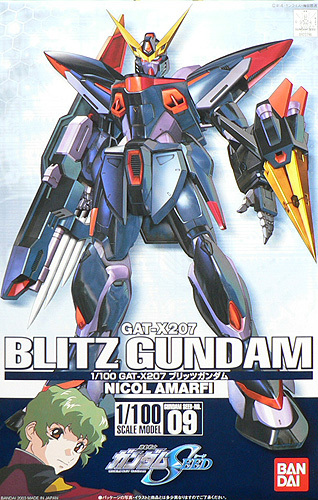 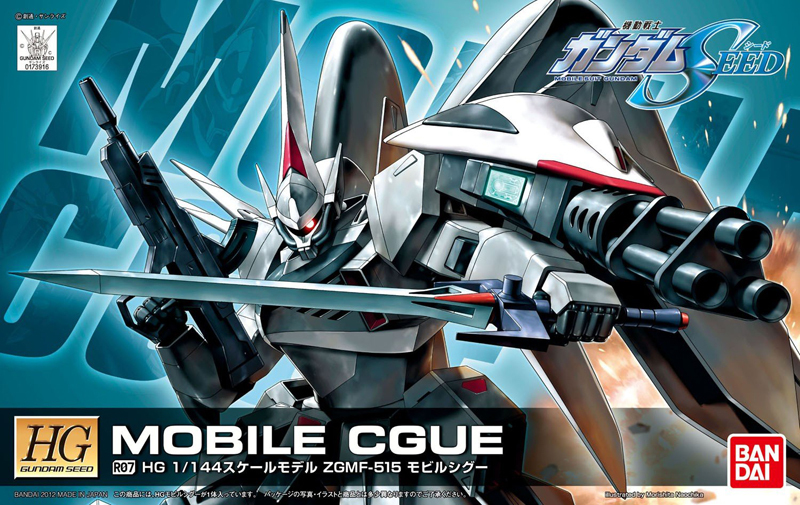 Celebrate the arrival of spring with some of the hottest Gundam Model Kits just in from Japan! 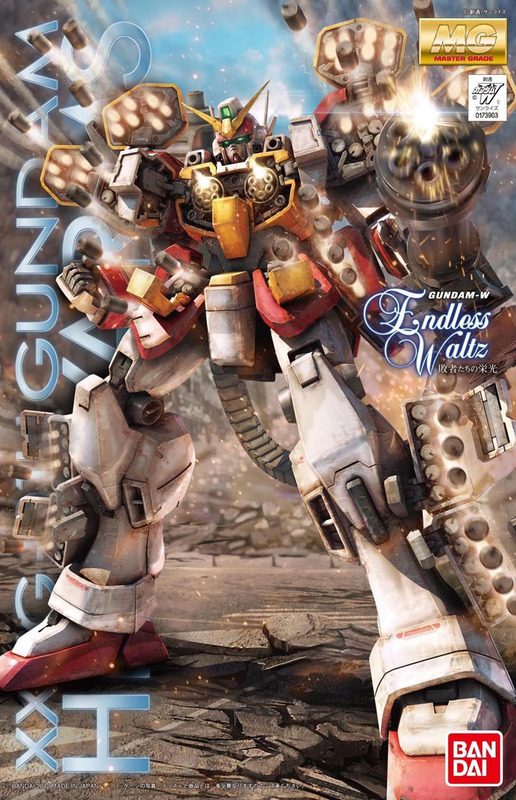 This selection includes the FIRST EVER Master Grade Heavy Arms from Endless Waltz as well as Bandai's Newest Mega Size Model that stand over 2 feet tall when finished! 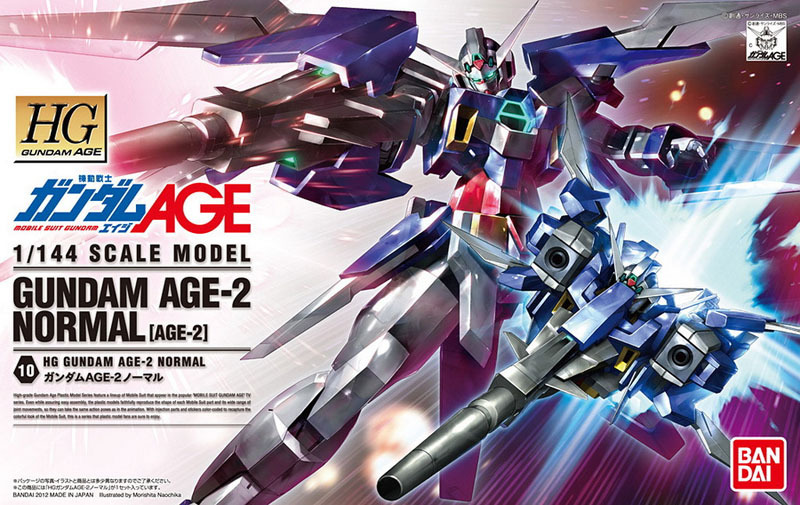 This incredible selection will surely leave you smiling with a mild case of Spring Fever!